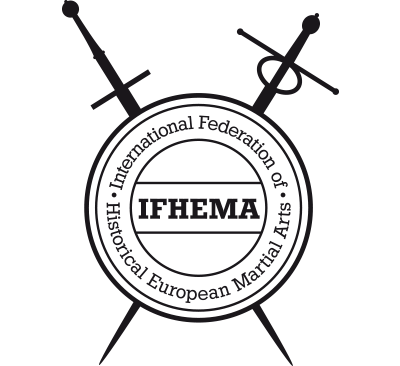 The Second session of the General Assembly of IFHEMA took place in Vienna. Delegates from Austria, Belgium, France, Germany, Hungary, Slovakia, Slovenia and Spain (abs. Poland and Switzerland) welcomed new Member federations from Greece and the Netherlands.